Milkins Jewelers, Wyandotte, Michigan, offers Pure Grown Diamonds, which are not found in diamond mines. 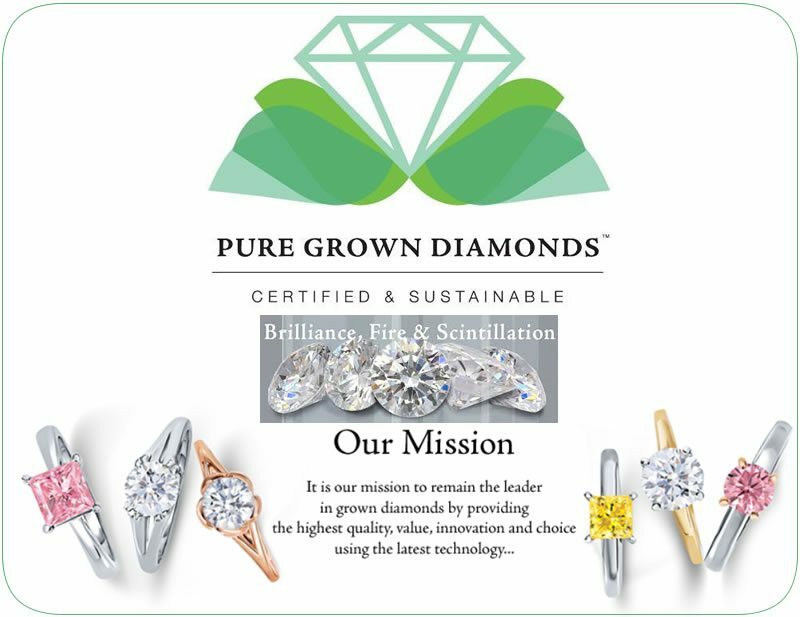 Pure Grown Diamonds are identical to mined diamonds sharing the same physical, chemical and optical properties as their natural counterparts. Materials such as Moissanite, Cubic Zirconia (CZ), White Sapphire, YAG, etc. are simulants that simply attempt to “look” like a diamond. The only difference between a lab grown and earth mined diamond is where it came from. Pure Grown Diamonds are designed to be affordable without giving up quality or value. 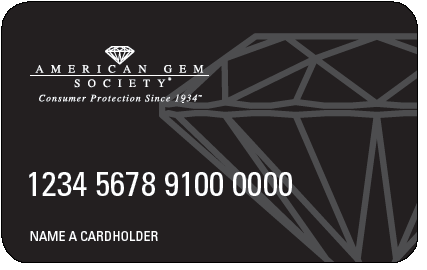 Although they are grown, they are diamonds, held to the same grading standards, and supply chain as mined diamonds.